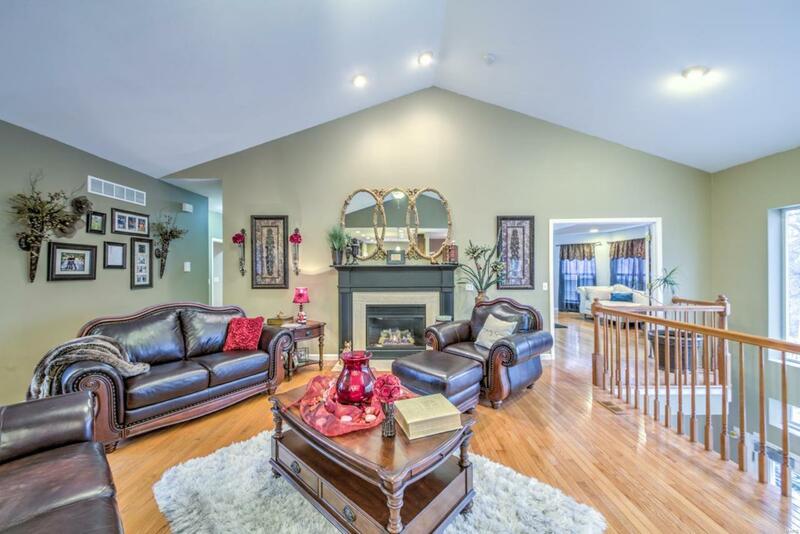 Boasting over 2,400 sq feet, this spectacular 4bd/4ba home is loaded with bells and whistles. 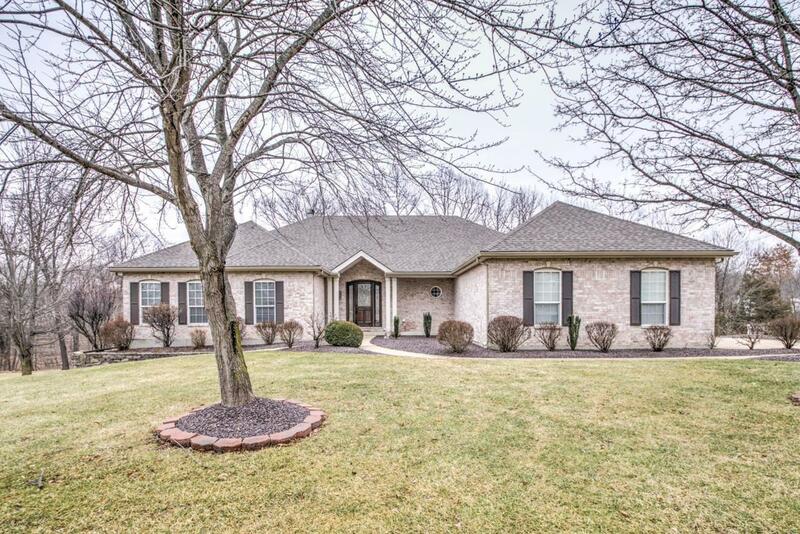 This gorgeous brick home features a large driveway area, 3 garage, in-ground pool (with fencing), large patio and deck for summer entertaining. 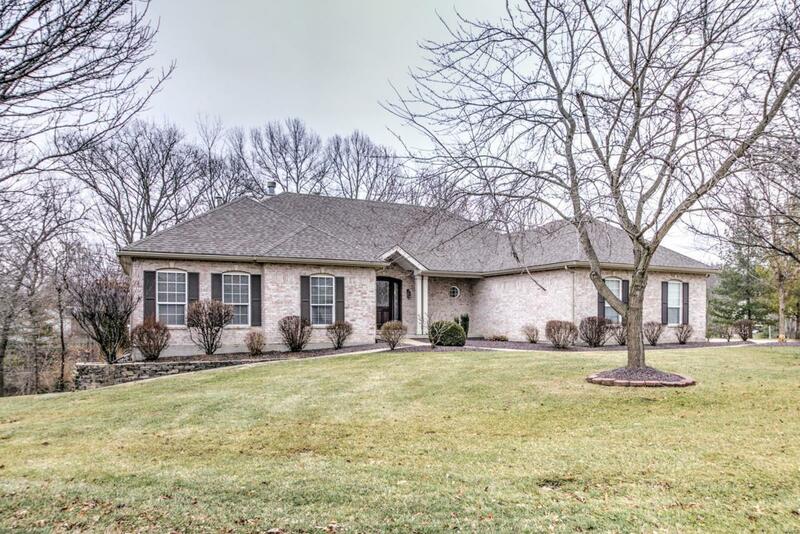 As you enter this lovely property you will be WOWED by the large open floor plan, huge wall of atrium windows, gleaming wood floors (throughout) and recessed lighting. The great room features a soaring vaulted ceiling and gas fireplace. The beautiful eat-in kitchen includes breakfast room, center island, custom cabs, stainless steel appliances granite countertops. 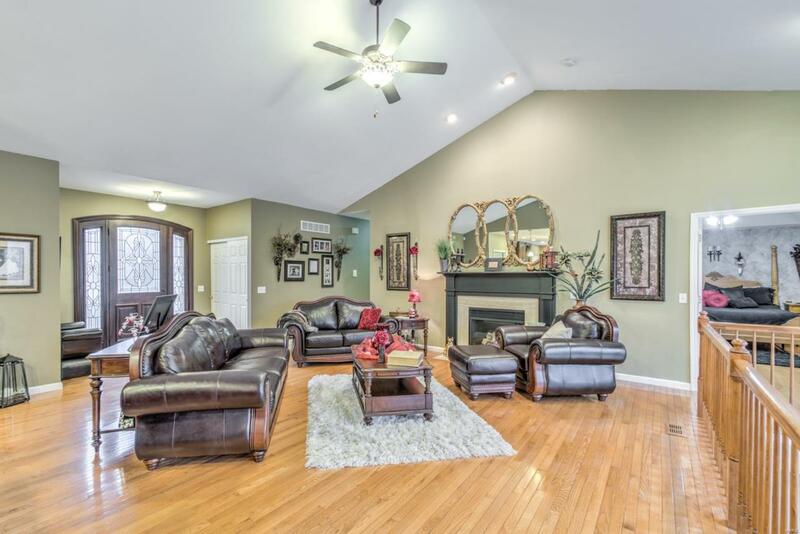 Main floor also features a lovely 3 season room, formal dining room, home vacuums system. A spacious master bedroom room features bay window, coffered ceiling and en-suite that includes a large double vanity, stand up shower and jetted tub. An open atrium stairway takes to your finished basement that includes space for entertaining, bar area a large bedroom, 2 bathrooms and tons of storage.